Dates: 6 Mondays in a row from the 25th of February and ending on the 1st of April. 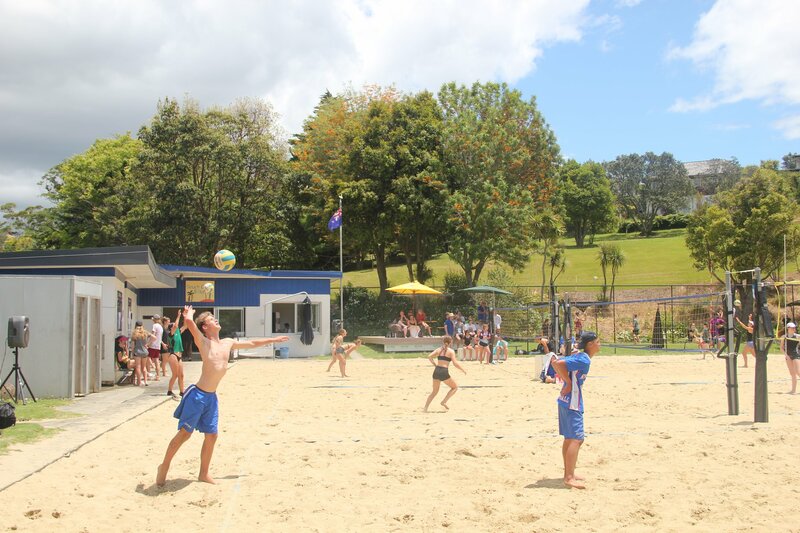 Format: 2 aside beach volleyball league – mixed teams are allowed. League coordinator Peter Pearce will set up matches based on skill and age and the first week will be a grading week to determine seeding. Price: $80 per team ($40 per athlete). Only one member per team need register.